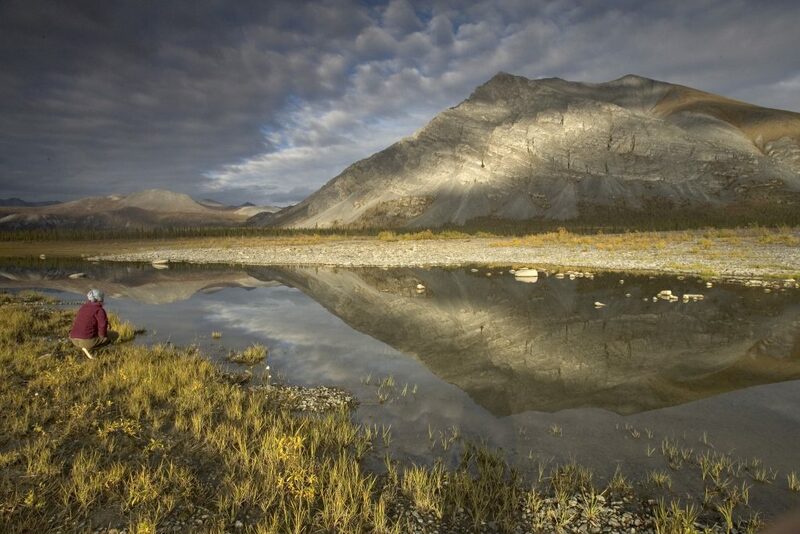 Earlier this month, the Sabin Center submitted a public comment on the Bureau of Land Management’s (BLM) Draft Environmental Impact Statement (EIS) for oil and gas development in the Arctic National Wildlife Refuge (ANWR), stressing the document’s insufficient consideration of climate change impacts. At the end of 2017, Congress squeezed a provision to open ANWR to drilling into the tax bill. Subsequently, the Trump Administration has attempted to fast-track fossil fuel extraction in this unique and delicate ecosystem, cutting corners on environmental review in an attempt to have oil and gas lease sales start as soon as summer 2019. This expedited review departs from standard practice to assess environmental impacts over a multi-year period and stands in contradiction to the increasingly dire warnings from the scientific community that the global greenhouse gas emissions trajectory must sharply decrease over the next decade to limit catastrophic impacts of climate change. Federal agencies have legal obligations to consider the climate change impacts of proposed projects when conducting an environmental review under the National Environmental Policy Act (NEPA). Just last week, a federal court halted a set of BLM oil and gas lease sales in Wyoming because BLM failed to adequately consider the climate change impacts of these leasing decisions, including the downstream emissions from combustion of the fossil fuels, and provide that information to the public and agency decisionmakers. The court found that BLM was obligated to consider the reasonably foreseeable impacts of drilling at the leasing stage and directed BLM to address the deficiencies in its environmental review. 1. Improve the Greenhouse Gas Emissions Analysis: BLM should provide quantitative estimates of direct and indirect greenhouse gas (GHG) emissions, including emissions from the combustion of oil and gas produced under the proposed leasing program. Our comments outline where BLM can improve its disclosure of the full extent of emissions associated with project, clarify its assumptions and calculations, extend comparison of GHG emissions across alternative scenarios in accordance with factors outlined in NEPA regulations, and evaluate the cumulative impacts of fossil fuel leasing decisions. 2. Expand Consideration of the Effect of Climate Change on the Project and the Cumulative Effect of Climate Change and the Project on the Environment: As part of its environmental review under NEPA, BLM should ensure it considers the best available science on changing Arctic climatic conditions and mitigation of associated impacts; assesses the cumulative effects of climate change impacts and the proposed project on the environment and sensitive species, including polar bears, caribou, and migratory birds; and evaluates the full vulnerability of oil and gas infrastructure associated with the proposed project to climate change impacts and how to address the risks and potential environmental degradation that could occur as a result of oil spills due to damaged infrastructure. These steps will help BLM better fulfill its obligations under NEPA to consider significant and reasonably foreseeable indirect and cumulative environmental impacts of a project. Read the full comment here.